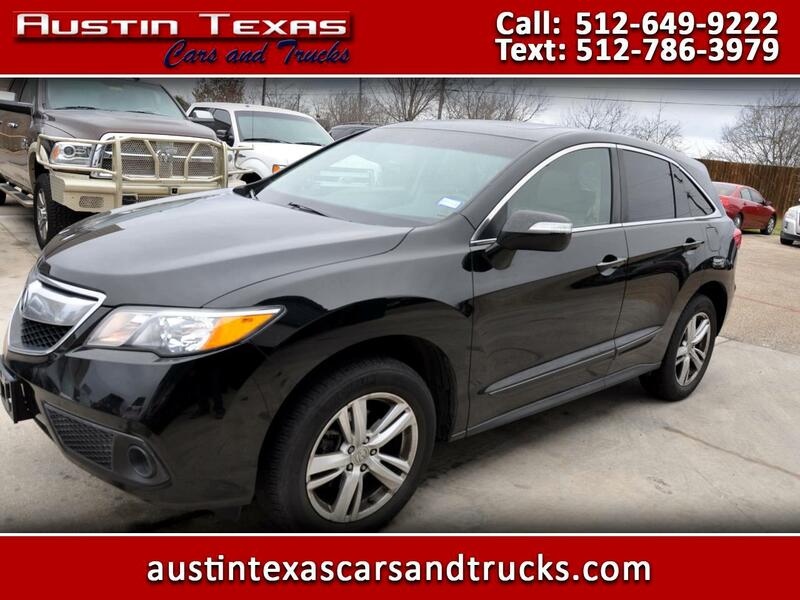 ACURA RDX UTILITY 4D 2WD. LEATHER INTERIOR. BACKUP CAMERA. BLUE TOOTH. POWER SEAT. PLENTY OF CARGO SPACE. CHECK OUT THE PICTURES.